While your company's e-mails may have had zero issues with deliverability before, any minor changes that you have made to the IP address or your authentication methods can keep e-mails from making it to their desired recipients. The same goes for any changes that you have recently made to the actual content of your company's e-mails, so watch out. Deliverability may also be harmed by sending emails to invalid addresses, so it's important that you make sure your database only consists of relevant ones. It may be difficult to do that by yourself, but if you use email verification software such as correct.email you'll have it done in no time! The average subscriber typically decides if they will open your e-mail within five seconds of seeing it. In most instances, their decision will be made based on the preview pane. If the e-mail is not properly optimized to create a pleasing view in the preview pane, the chances of it being opened are slim to none. 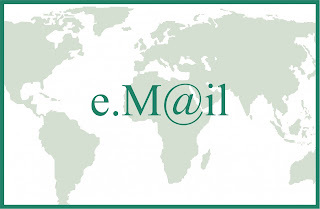 There should be no errors in the e-mail and the name, subject line and reply to address must all be optimized. Few things turn a potential subscriber or client off faster than a company that fires off e-mails with no regard for spelling or proper punctuation. Grammatical errors make a company look highly unprofessional and in most instances, the e-mail recipient will decide to take their business elsewhere. Once you send an e-mail with a spelling or grammar error, there is no taking it back and you may lose out on a conversion opportunity as a result. 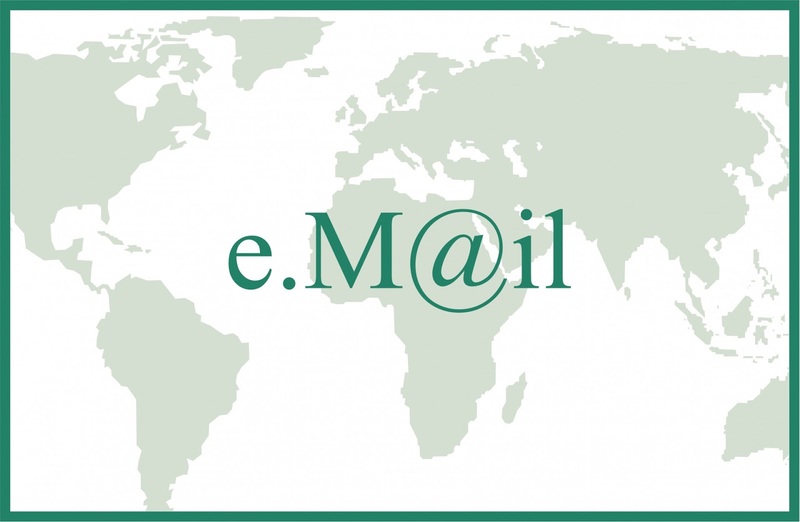 If you decide to include an image in your e-mail, it is important to test the e-mail before sending, so that you can be sure that it will load properly for your chosen recipient. Even companies that have a template in place for e-mails of this nature are advised to test for broken images. Many potential recipients have already put blocking protocols in place that are designed to keep e-mails with broken images out of their inbox.